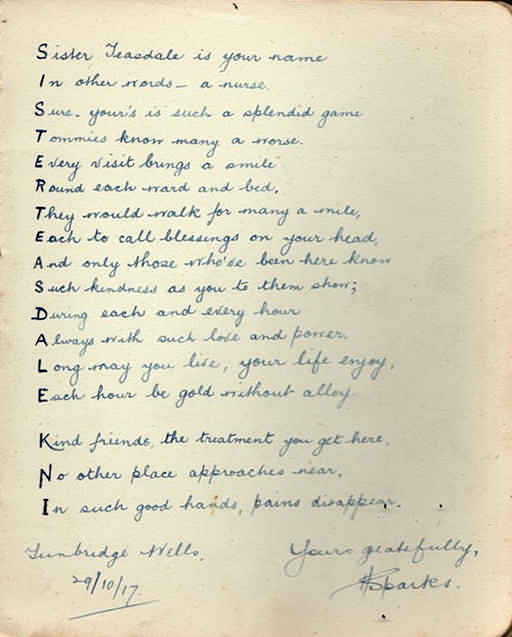 Nurse Lilian Teasdale (1877-1969) and Kent Nursing Institute..
Lilian Teasdale first came to my attention when I saw her nurses badges - a bronze medal for 4 years service and silver medal for 8 years service, both from Kent Nursing Institute. 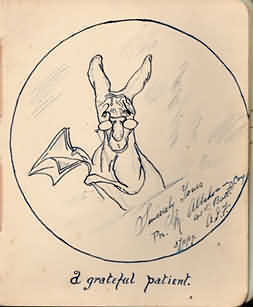 Lilian was born on 1st November 1877 in the small village of Preston, Yorkshire. 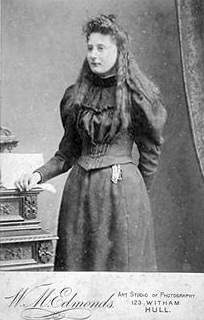 She was the second child of ten born to a farmer, Joseph Shillitoe Teasdale and Elizabeth Canham. 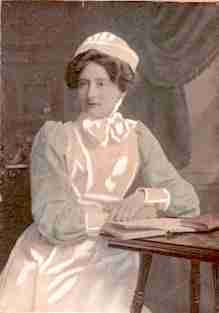 In 1901 she is shown on the 1901 census as an officer of Sculcoates Union Workhouse, Hull, working as an Assistant Nurse. The certificate, still kept within the family shows her training here from 1898-1901. "She moved down to Tunbridge Wells and surrounding area where she met her husband to be, Walter A Donald Kirk (who she married in 1919), who was an architect and became Private Secretary to Earl de La Warr (so have letters etc from Earl de la Warr to Walter). Lilian mentioned lots of great houses such as Penshurst Place, Groombridge Place, Buckhurst, Old Buckhurst and Knole"
It is presumably after this that Lilian transfers to the Kent Nursing Institute in Tunbridge Wells, where it is thought she worked until her marriage in 1918( and fits with her receiving long service medals for 4 and 8 years from the Institute. In 1903 the Kent Nursing Institute is still at 11 Crescent Road, Miss Mottram is the superintendent now – after this year the building is recorded as Tunbridge Wells District Nursing Association (Queen Victoria Memorial Home). (2) During the period of 1911-1919 it is referred to as the Tunbridge Wells District Nursing Association and there are no other records for a Kent Nursing Institute that can be found, beyond 1903 when the name of the building changes. It could be that the name changed but the building itself remained part of the Kent Nursing Institute as a Tunbridge Wells branch. 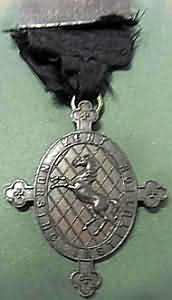 Kent Nursing Institute Medal- "Tunbridge wells Branch" engraved on bar (no makers marks). Burdett's (8) 1905 issue lists Kent Nursing Institute as being established in 1875 as a private nursing service,(such as established by Eva Luckes at the London hospital in January 1886 in part to raise much needed income for the London Hospital) but also doing charitable work. Funding would be via charitable donations, regular subscriptions and one off payments for care as required. In records held by the Queens Nursing Institute Kent Nursing Institute and Tunbridge Wells District Nursing association are not listed as being affiliated to the Kent County Nursing Association, so they were probably independent. 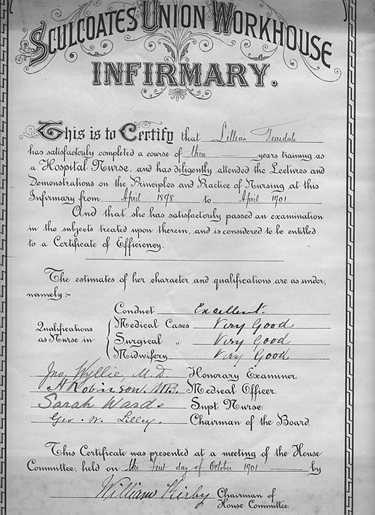 The National Archives hold documents which show the formal affiliation of the Kent County Nursing association to the Queens Nursing Institute in 1907. 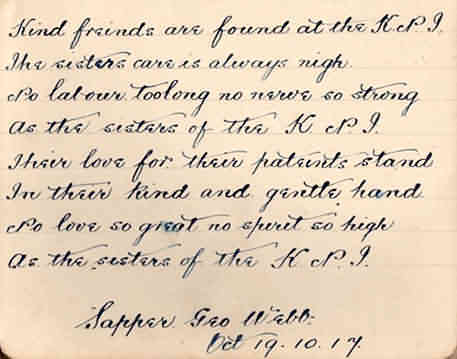 (12-13) It may be that there are records still held privately for the Kent Nursing Institute. On the 1911 census Lilian is shown living at 51 Frant Road, Tunbridge Wells working as a sick nurse for a Mr William Woodward Rawes, aged 69, who is listed as married , his occupation as "Military, retired Lieutenant Colonel". His probable wife a Mrs Rawes is shown in Kelly's directories as living there, but appears to be away on census night. Lilian received letters from her fiancé Walter Kirk which help add detail to her life in Kent as a District Nurse before they were married. 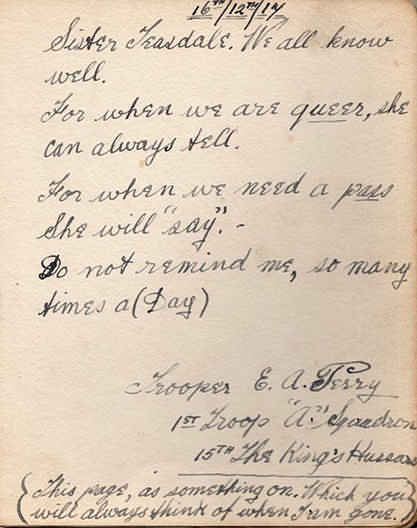 From Walter's letters she appears to have been nursing in 1912 in Felbridge near East Grinstead. In Horsmonden, (Sussex- just outside Tunbridge Wells) she apparently had a bad experience! 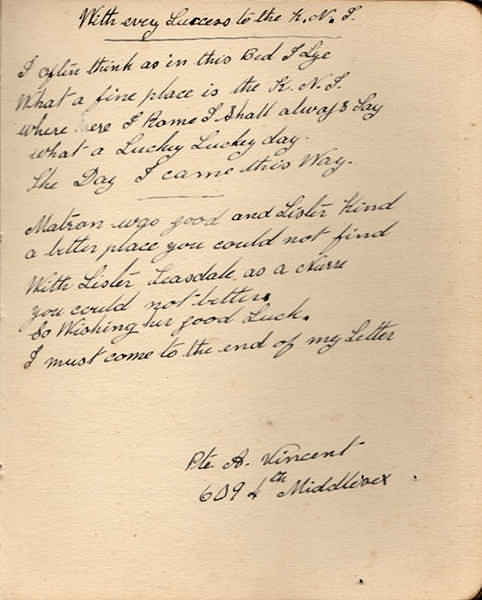 In late 1918/early1919 Walter sent several letters sent to the Wellington Hotel, Tunbridge Wells care of Mrs Bowman, where Walter asks how Lilian is coping with the 'mad husband'! What safety checks were in place before these nurses like Lilian were sent out to live and work in homes on their own? 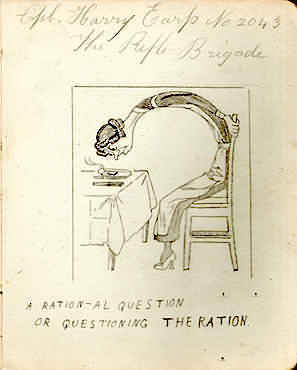 When she was nursing in Burwash(Sussex) he sent the letter via the Kent Nursing Institute (based in Tunbridge Wells). Another one sent via the Institute gives the Institute's address as Mount Sion, Tonbridge Wells-suggesting that the Institute moves after the 1911 census. One letter was sent to Thames Ditton- outside Surbiton, Surrey-much further afield than the usual locations that Lilian was sent to. The family recall Lilian mentioning many famous houses around Tunbridge Wells, including Knole, Penshurst Place and Buckhurst, what is not known is in what capacity, was it with Walter as her fiancé ; or as a nurse? As yet it has not been possible to research this any further. Another theory is that Lilian with her colleagues were taken on tours of private houses, as were the nurses and staff from the Ontario Military Hospital ,Orpington. 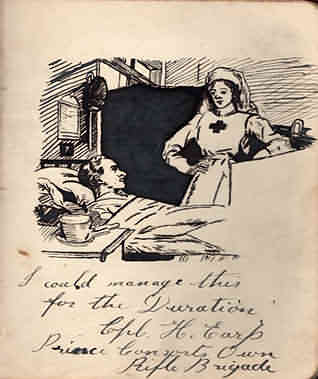 It is thought that Lilian may well have worked in a Military Hospital in the area during WW1. 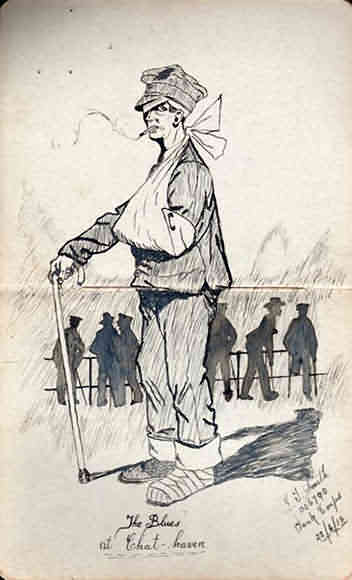 Her family had an autograph book, typical of those found from the period, containing thoughts and sketches by her patients, including a "portrait" of her, which bear testament to the fact that she was loved and respected by the injured soldiers she nursed in Kent during WW1. 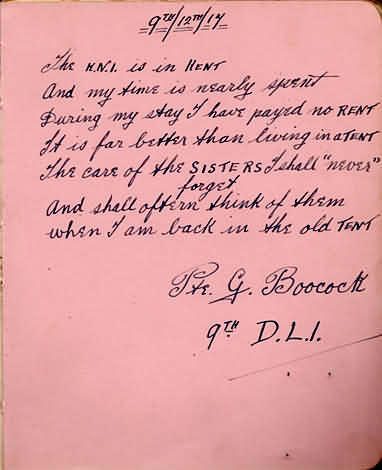 (1) Lilian also appears to have worked at Sundridge Infirmary in 1908 (attached to the Sevenoaks Poor Law Union Workhouse, several miles outside Sevenoaks), as there is also a reference in the book from a patient Lilian nursed there. 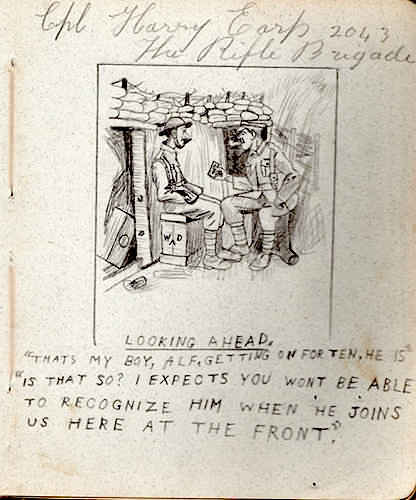 Lilian may also have worked in Chatham, or the soldier who drew this sketch below returned to England via Chatham Dockyard (an active naval yard in Kent until the 1980's, approximately 26 miles from Tunbridge Wells). Lilian finally married, aged 41 years, Walter Kirk in 1919 (within Tonbridge registration district). Sadly Walter died only 2 years later in Kent in 1921, aged only 51 years, with Lilian a widow and without any children. It is not known whether Lilian worked after Walter's death, only that she moved to Hull where she bought a house and looked after her elderly mother.
" I am intrigued to find she went on a cruise P&O SS Moldavia around the Mediterranean in July 1932." (1) However, none of the names of her fellow passengers mean anything to her relatives. 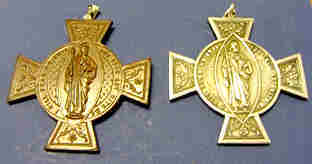 The family still have her nursing apron, and a nursing cup, along with some of her books,(including on how to use leeches, now back in use on specific occasions) but the medals appear to have been sold on at some point. Sevenoaks Poor Law Union officially commenced on 14th April 1835. It was overseen by a Board of 19 Guardians, elected to represent its 10 constituent parishes.The Poor Law Commissioners suggested that the new Sevenoaks Guardians build a new workhouse to accommodate the union's paupers. It was decided instead to alter and enlarge the existing Sevenoaks parish workhouse on St John's Hill in Sevenoaks. Following an official inspection of the St John's Hill workhouse In December 1841 carried out on behalf of the Poor Law Commissioners. The subsequent report exposing massive overcrowding-which contributed to the ill health of the inhabitants. 3. Queens Nursing Institute. London. 4, 5, 6. Private Collection. Harry for driving me around, helping with photos etc ..thank you .